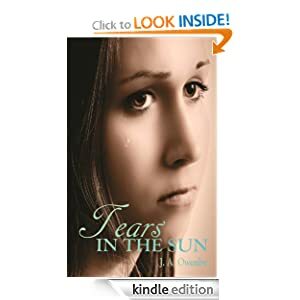 As you know I’ve listed my latest short story “Tears in the Sun” on Amazon. The reviews have uplifted and encouraged me. 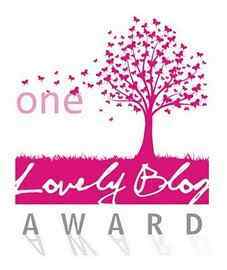 Thank you everyone who has purchased and left a great review. I sat there with my mouth open. My first reaction was feeling bad that I made her cry and then I stopped…what? That one line struck her so deeply she cried! There are so so so many factors and contributors to writing, but when you know you have conveyed emotions to your reader…that’s huge. This was a sweet and moving story. I liked it and put my review on Amazon. What is next for you? Best wishes fir success! I so appreciated your review! I”m currently working on another short story. Congratulations on self-publishing this story! I just read it and found it very emotionally moving. It’s sad to think that some teenagers really do go through similar situations. I think your story will bring more awareness of the difficult home lives some family members experience living with a relative who has untreated mental illness. Jen, if you can draw out that kind of emotion from someone who isn’t necessarily a fan of this kind of writing, just think what you are doing to the rest of those who read your book? Well done! I loved it and still think it would make a great novel. Keep up the great work. Wonderful. Jen, just curious to know. Which publishing outfit did you go with and which book cover publishing outfit did you go with. I went through a friend for the cover and writer’s digest editing service for editing. I then uploaded to Amazon and smashwords. OK. So it’s a smashwords publication. 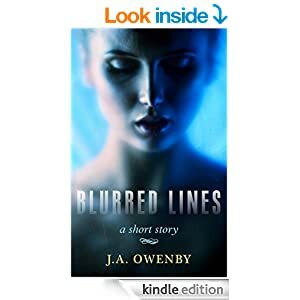 It’s my first self published story. I’ve had three others published in magazines so wanted to try something new. It’s a learning experience! That’s what our writing is all about. Moving to the next level, learning. It’s also becoming more professional and receiving payment for our work which is very important…validating and confidence building. I get it. I’m moving in that mind set…knowing my work is worth something. I started out writing articles for payment. But eventually, I want my books to be published…I’m not sure at this point how…because the old publishing model is mostly dead even for mid level authors. It’s a new world and one that authors create for themselves…so we can’t limit ourselves.